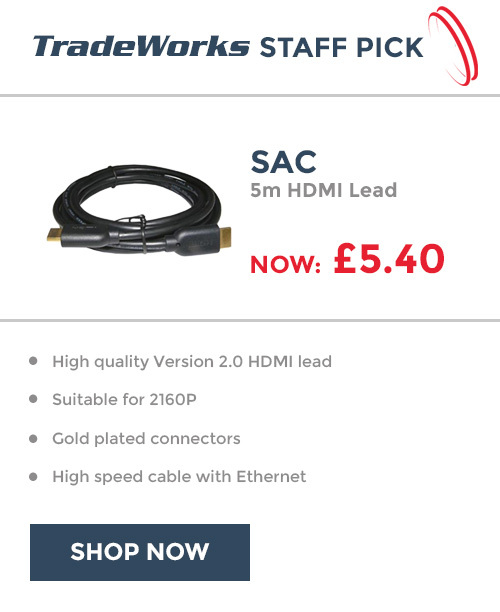 These simple to install kits are ideal for people who don't want to have to pay for someone to come and install equipment they can easily manage themselves. We advise that you have basic DIY skills and a little patience. We are always here to help with setup and offer advice over the phone or email. We will always do our best to get you up and running in no time. 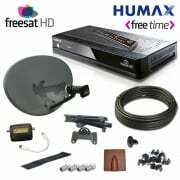 Over 1000 of the freesat kits have been sold and self-installed to date with no problems. We pride ourselves on our customer service and our ability to offer a solution for any problem. Detailed setup and installation guides are included with all of our kits, including diagrams for easy assembly and simple step by step walkthrough guides prepared by us, using several engineers with many years of installing and selling experience. 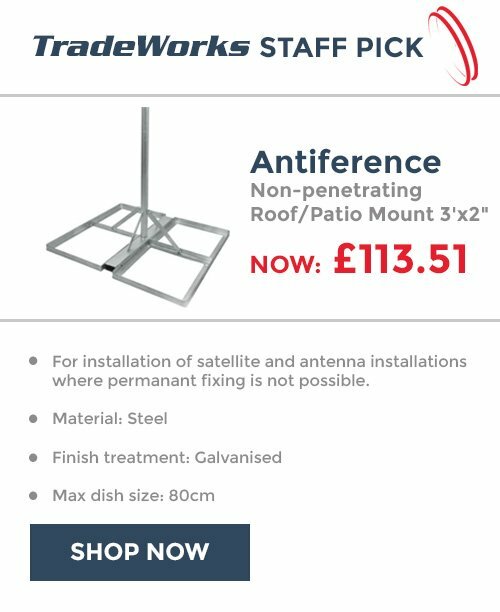 If we don't have the kit for sale that you need please contact us using the contact page or give us a call on 0191 4871292 so we can work out exactly what you need and provide a suitable custom made solution for you. 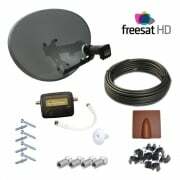 We can add any amount of cable, receivers, connectors, remotes, satellite dishes, LNBs, clips, magic eyes, aerials, brackets or any other equipment to your package and at a very competitive price compared to most of the other online retailers.